Easter is right around the corner, less than a month away now… I know I need to jump on the bandwagon and get my Easter crafts into gear, and this was the perfect inspiration. This is just one of Landeelu‘s VERY creative and very cute Easter ideas. 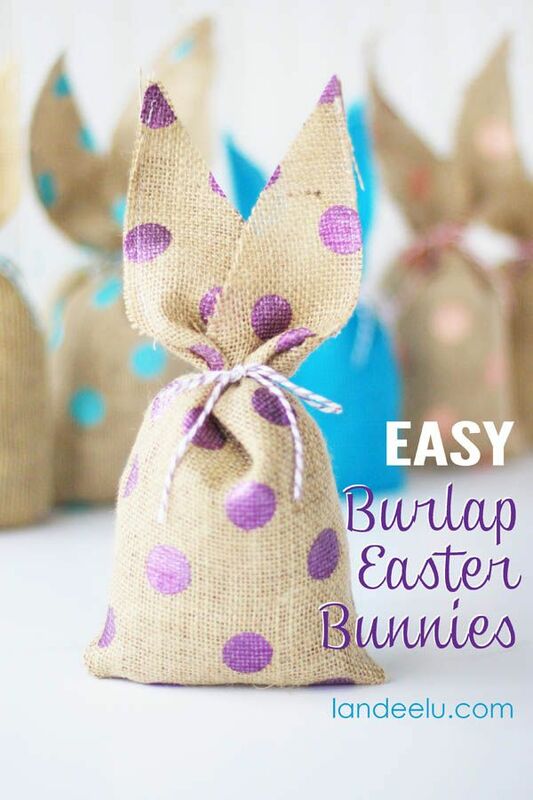 Hop on over there for this great tutorial and some other cute Easter ideas.